St Michael's Hotel and Spa, Falmouth, Cornwall overlooks Falmouth Bay, this hotel in Falmouth is in an excellent position and commands lovely views. 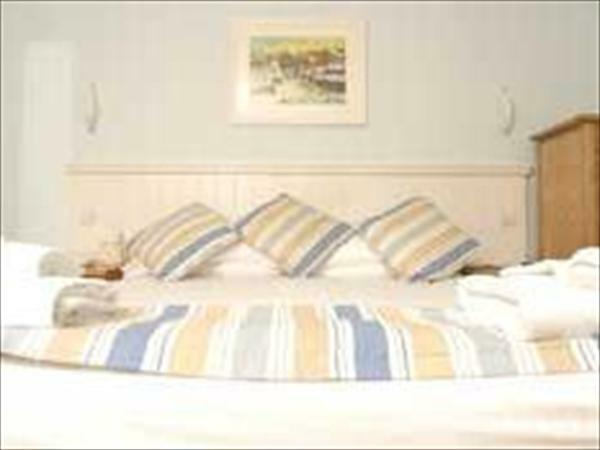 The hotel is appointed in a fresh, contemporary style that reflects the hotel's location by the sea in Falmouth. The Flying Fish restaurant in the hotel has a great atmosphere and a buzz. The light and bright hotel bedrooms, some with balconies are well equipped. There are excellent leisure facilities in the hotel including a fitness and health club, together with the spa offering many treatments. Simply, one of the finest contemporary hotels in Cornwall.